the fingers are looking pretty scary. i like it! 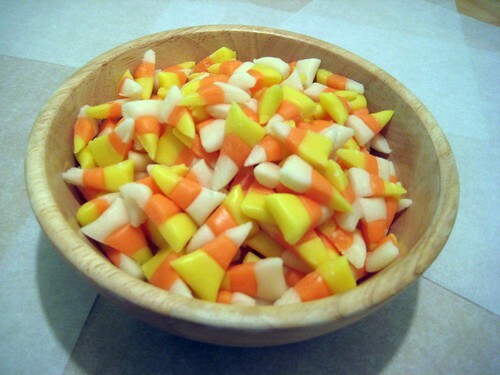 I’ve got to try those candy corn at some point but this year I’ve got the fixin’s for caramel popcorn patiently waiting. What fun treats! 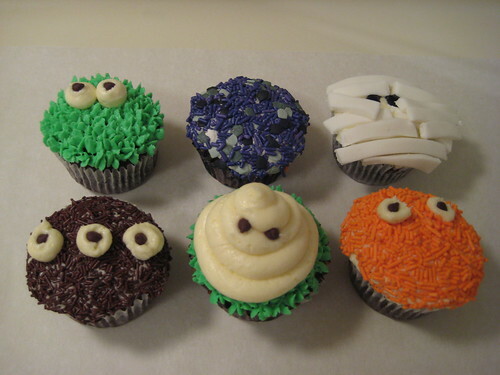 Those would be the perfect entry for our Halloween Recipe Contest! You can read all about it here. I hope you decide to enter it! 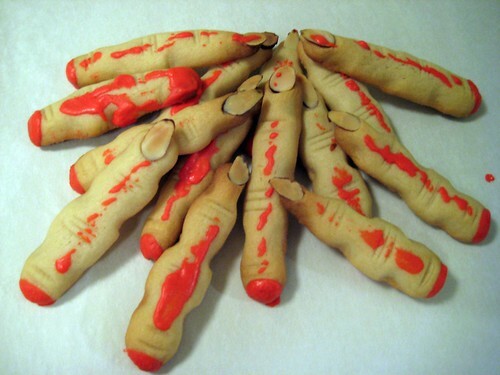 With some many Halloween “finger cookies” they might taste great but in the looks department miss the mark. I think these are the best designed ones by far.